In China, CAAM founded in 1987 and supervised by Ministry of Industry and Information Technology of the People’s Republic of China, is a non-Profit Organisation which consists of supporting the automotive sector. Recently, CAAM aftermarket committee decided to create CASCA (China Auto-parts Service Chain Association) to bring more services to parts distributors, according to the demand of the maintenance and repair enterprises and aims to build a green and healthy service chain for automotive aftermarket. CASCA board decided to create a Committee of Experts to help and support them. 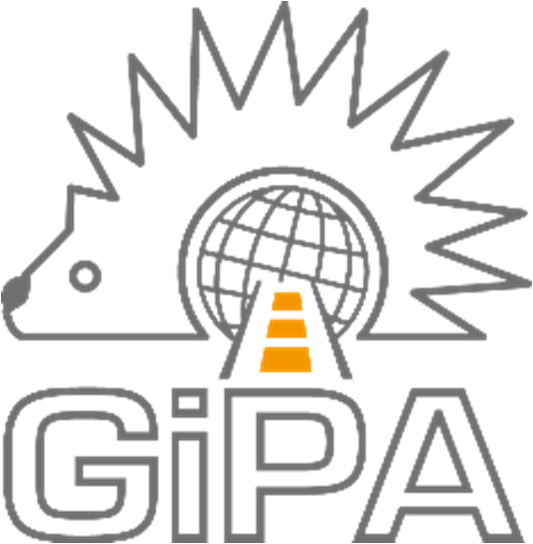 CASCA invited GiPA to become member of the Committee, as its expertise in China and abroad is widely recognised by the leaders of the aftermarket. Advice CASCA board to create ‘Automotive Distributor Classification Standard’ and ‘Trustworthy Distributor Selection’. Eric Devos, President of GiPA Group, and Sawyer Gong, GiPA China Director, signed the contract for this relationship in Shanghai on 7th of December 2017.